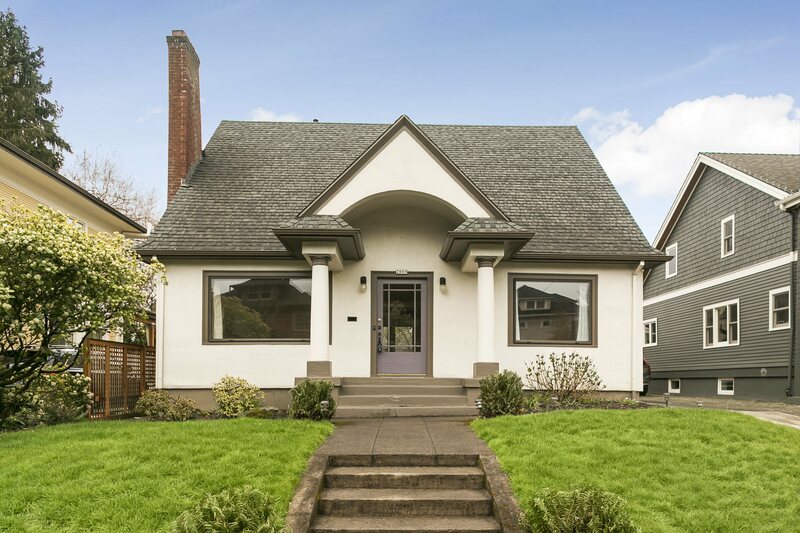 Charming 1920s Irvington Bungalow. Featuring an open floor plan, hardwood floors, brick fireplace, period details, a spacious backyard with deck, and a detached 1 car garage. The generous 2nd floor features warm fir floors and skylights. Located in the Beverly Cleary & Grant school district with easy access to public transportation, restaurants, grocery and shopping. Great Irvington opportunity! Listing Broker related to Seller. Learn more about Northeast Portland homes for sale.